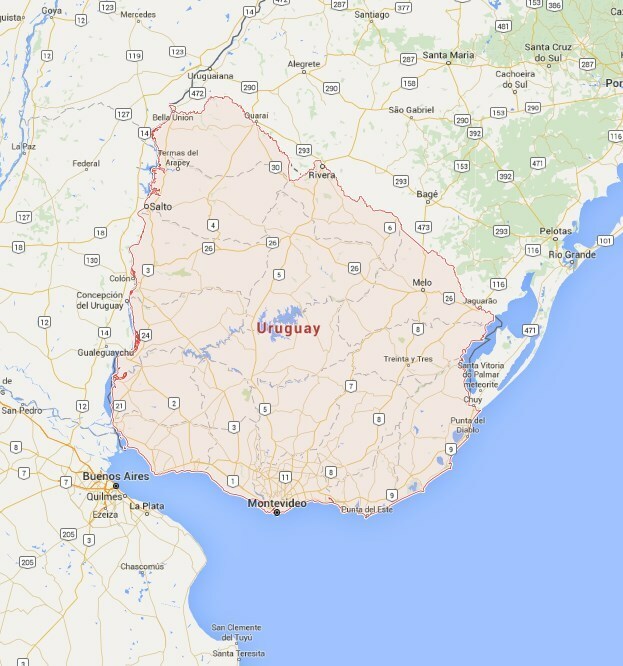 There is an active astrological interest in Uruguay. There are professionals, astrology groups and classes. They also have a set of stamps with the Chinese Zodiac on it and they have the Sun on their flag!